As a small business owner, your mind is likely consumed with the day-to-day operations involved in turning a profit. Looking to the future is definitely part of that, but sometimes we forget to manage parts of business that don’t affect the immediate cash flow or bottom line. You could be missing out on some financial opportunities if you haven’t explored business energy efficiency tax credits. Small business energy tax credits are there for your benefit, and we’re going to help you find some that may help your bottom line. What Are Business Energy Tax Credits? Different from a tax deduction, a tax credit is arguably better. You can get a dollar-for-dollar discount (credit) on your federal taxes as the qualifying amount is applied against gross income. If you have a qualifying energy-related project, property or expenditure, the amount that you spent will be deducted from your overall tax bill. If you’re getting a deduction, it happens after your gross income is determined, so it’s not as immediate. There are more benefits than simply getting some tax breaks — inherent in these incentives is that your business is saving energy and using renewable resources that are less damaging to our environment than other options. Those are intangibles that can’t be quantified or assigned a dollar value, but they count in the long run. Note that some tax incentives expire on specific dates. Before you begin to explore retrofitting your space or making costly changes for the purpose of achieving tax credits, it’s always a good idea to make sure that the savings you’re anticipating are still available. If you’re searching for small business energy tax credits, you could start with the U.S. Small Business Administration (SBA). The SBA offers a variety of federal tax credit IRS forms and documents that provide guidance for filing and eligibility. These include IRS forms for tax credits for home builders, manufacturers, commercial buildings, and hybrid and alternative fuel vehicles. Alcohol Fuels Credit: If your business involves production (not consumption) of fuel, you could be eligible for this credit based on the cost of producing alcohol-based fuels like methanol and ethanol. Alternative Motor Vehicle Credit: If you have company vehicles, you could apply for small business energy tax credits of up to $8,000 by purchasing an alternative fuel source vehicle — that is, one that uses hydrogen fuel-cell technology. Hybrids and electric vehicles do not qualify since they use conventional fuels. Rehabilitation, Energy and Reforestation Investments Credit: While this is not a credit for which you would qualify based on your day-to-day energy use or savings, it’s a way to reward businesses for investing in resources that preserve the environment. You can get a credit up to 10 percent of your investment (limited to $10,000 per year) in these cases. For example, if you buy a building that requires renovation, restoration or reconstruction, you could take up to 10 percent credit based on the cost of that work (which does not apply to new construction). You might be at the point where you’re interested in pursuing this angle to save money, but you’re not sure about qualifying. For business, energy tax credits are issued based on the carry forward of business credits from the prior year, plus the total of your current year business credits (just like general business credit). Business energy efficiency tax credits that are part of general business credit include Alternative Motor Vehicle Credit, Alternative Fuel Vehicle Refueling Property Credit, Low Sulfur Diesel Fuel Production Credit, Qualified Plug-in Electric and Electric Vehicle Credit, Renewable Electricity, and Refined Coal and Indian Coal Production Credit, among others. You will need to file the form for the specific credit for which you are applying, and if you’re applying for more than one, you will need to also file a Form 3800, or General Business Form. The equipment uses solar energy (tax credits for business could be greater than regular renewable tax credits) to generate electricity, heat or cool a building, provide hot water, or solar process heat. The equipment that is used in production or distribution of your geothermal energy is stored in rocks, water or steam. The property is depreciable, amortized and used in the course of your business. Renewable energy tax credits are part of the investment tax credit. Therefore, if the property is sold or disposed of before the end of the recovery period, it would need to be repaid to the IRS. The tax credit is up to 30 percent for solar, fuel cells and small wind technologies. If you’re looking for renewable energy tax credits, the SBA can help with that, too. Green power and renewable energy are key to preserving our environment. What is renewable energy? This is electricity that comes from a source such as wind, geothermal, solar, hydro or biomass. In other words, these sources are constantly replenished by the Earth’s natural processes, which is what makes them “renewable” or “green.” Fossil fuels, on the other hand, come from coal, oil, or gas. Fossil fuels are not considered renewable because, although they are formed by natural processes, they take millions of years to form, and what is currently available is being rapidly depleted. Many people see the value in renewable energy. Tax credits are the government’s way of supporting the use of these resources, which are becoming more and more prevalent. 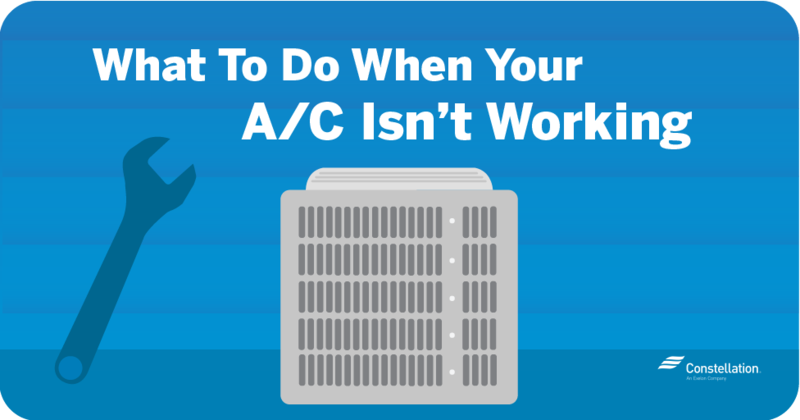 As a small business owner, you might not be able to control the type of energy technology you use, especially if you’re renting office or industrial space. But, if you purchase your own utility plan, you can buy green power for your space directly from your utility. If that’s not available to you, you could purchase a renewable energy certificate (aka “green tag”). This is a non-tangible, tradeable commodity you can purchase that supports green resources, though it doesn’t provide renewable energy to your specific business. Similar to traditional stocks, you can buy a green tag worth one megawatt hour of renewable energy, or as many hours worth as you wish. And, aside from the benefit that you’re creating for the planet, the renewable energy tax credits for your business will save you money come tax time. If you’re the owner or lessee of a commercial building, you might qualify for an energy efficient commercial building tax credit. This is granted when you incorporate high-energy systems like high-efficiency lighting, HVAC, hot water or other systems into your building. This means that you’re adding these components to the building’s “envelope” — the walls, floors, windows, doors and roof that surround it. 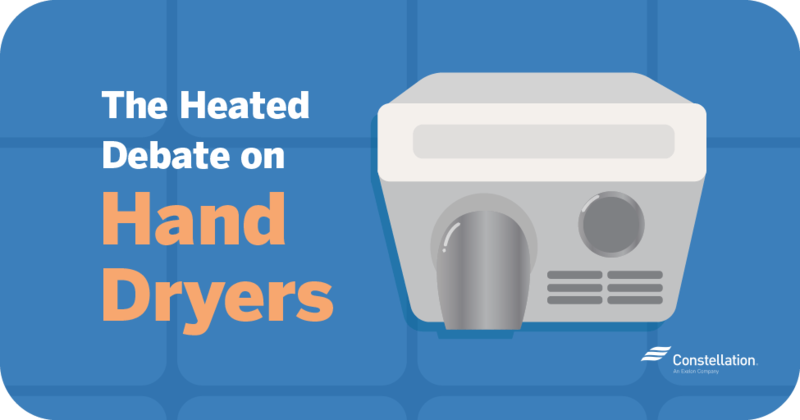 By doing so, you can deduct up to $1.80 per square foot for these areas if your modifications achieve a 50 percent reduction in energy and power costs. Before you start to modify your existing building, consult with an engineer. In order to apply for the credit, you need to have a certification that 50 percent energy savings will be achieved. You could get a partial credit (which would be 60 cents per square foot) if you’re able to certify a 16 ⅔ percent reduction in energy and power costs. It’s definitely prudent however to consult an engineer before starting the work so that you’re ensuring that requirements would be met. Note: As of 2018, Section 179D expired at the end of 2016, meaning that your building modifications must have been done before December of 2016 to be qualified for this tax credit. However, it has been revived several times, so if it’s something that you might pursue in the future, be sure to check back to see if it has been extended. A solar investment tax credit could provide a 30 percent tax credit for businesses that install, develop and finance solar energy property. This is considered “on-site renewables” tax incentives. In order to qualify, you would need to provide the IRS with the cost of the system, when it became operational (or was placed in service), and demonstrate that it meets specific criteria. The Solar Energy Industries Association and the Database of State Incentives for Renewables & Efficiency provide additional information. What is your bottom line? You want to do business at the lowest possible cost and with the highest possible income, right? 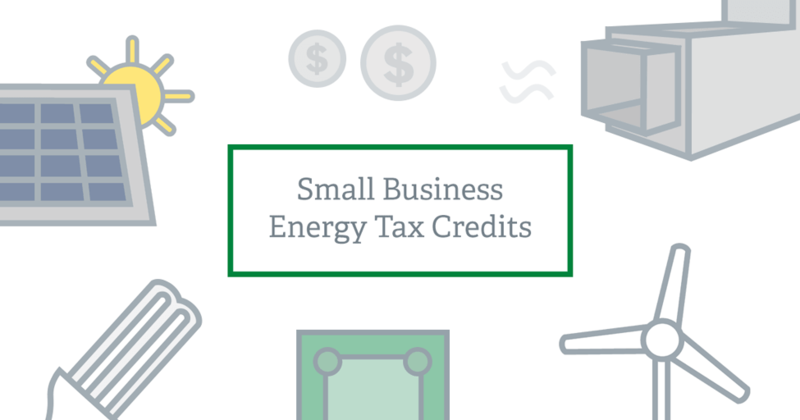 While not every one of these small business energy tax credits might be right for your company, you might be able to find a few that are. 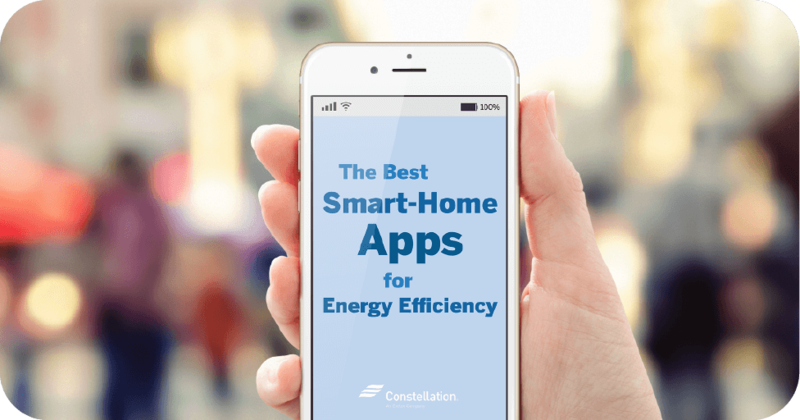 More than ever, the federal government is encouraging the use of renewable resources to power our homes and businesses, so these incentives are offered for you to take advantage of these opportunities. Don’t miss out on a great opportunity — if you could be getting solar energy tax credits for business, or other renewable energy tax credits, do it today. Talk with your trusted advisers to see how this can make a difference for the bottom line of your business.